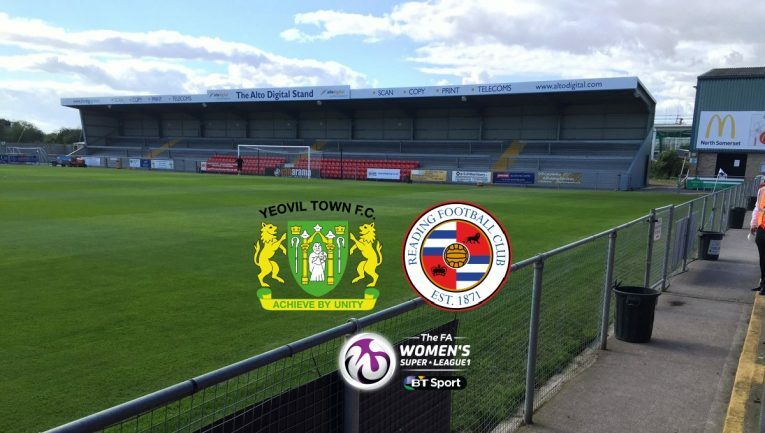 Yeovil Town Ladies FC will now play their league game against Reading FC Women at Weston Super Mare Football Club. Due to the importance of the mens Yeovil Town FC FA Cup Second Round replay game on Tuesday night next week, Yeovil Town Ladies FC have had to make last minute changes and switch to a new venue. The game which is also being broadcast on the BBC Red Button and BBC Website, will be hosted at the Vanarama South ground, on Winterstoke Road, with a 12.30pm KO. We understand that for many fans, this change in venue will be a considerable inconvenience, but we would like to encourage you to continue your support of the team and join us at Weston Super Mare FC on Sunday, under circumstances out of our control. We would like to extend our gratitude to everyone at Weston Super Mare FC who have made this possible at such short notice, regardless of other commitments they have on the day. We intend to continue our festive theme for the game. 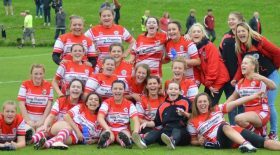 Please do get involved by wearing your christmas jumpers and bringing some festive cheer to the game! We thank you for your continued support in times of adversity and we will continue to do all we can to give back to our fans in every aspect of our club.